In 1981, Mother Anselme Marie Parisotto, at the request of a Mexican priest, travelled to Mexico. Msgr. 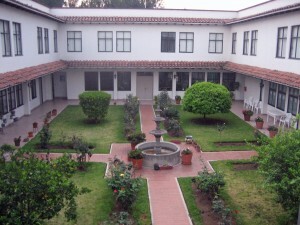 Talavera, who was in charge of the pastorate of Iztapalapa, a working-class borough of Mexico City, recommended she focus her energies in this area. 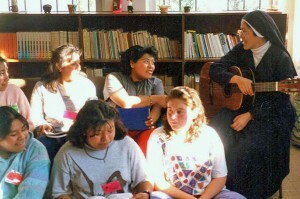 In October 1983, four sisters arrived in Mexico City and immediately began their ministry within the Madre de Cristo parish where they coordinated sacramental catechesis. 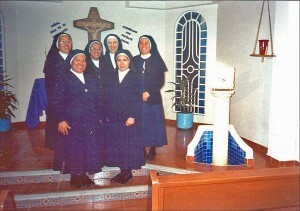 The following year, they started accepting girls interested in religious life and subsequently opened a teaching centre. 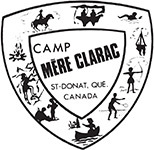 The Canadian Clarac Institute opened in 1990 for kindergarten and elementary students, and secondary and preparatory programs were added a few years later. Every summer, the sisters organize a day camp for children from underpriviliged families. 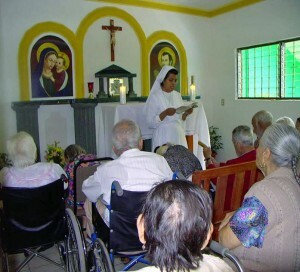 In 2002, the sisters began working with the “Fraternal Community for a Better Life”, a day centre for the elderly in Comala, in the state of Colima. They also participate in vocational outreach activities and temporary missions during Holy Week.